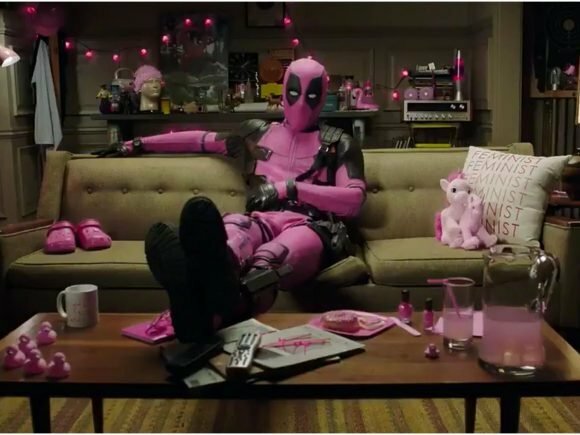 Deadpool star Ryan Reynolds is auctioning off a pink version of his Deadpool movie suit to charity. 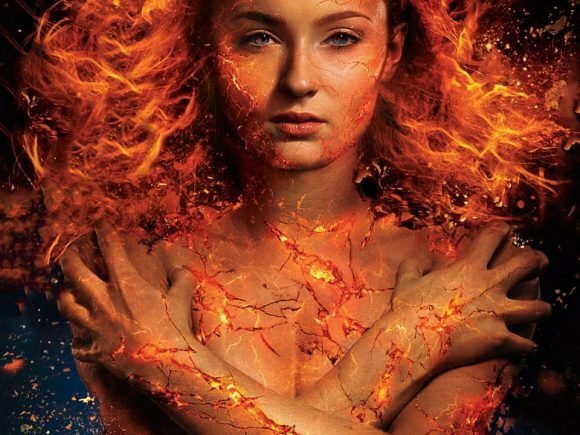 20th Century Fox has delayed X-Men: Dark Phoenix into 2019, along with its planned X-Men spin-off The New Mutants. 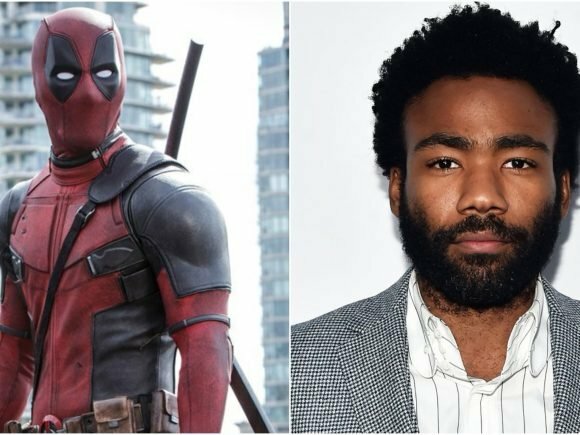 Donald Glover, Marvel Television, and FX decided to cease production on the development of the Deadpool animated series project. 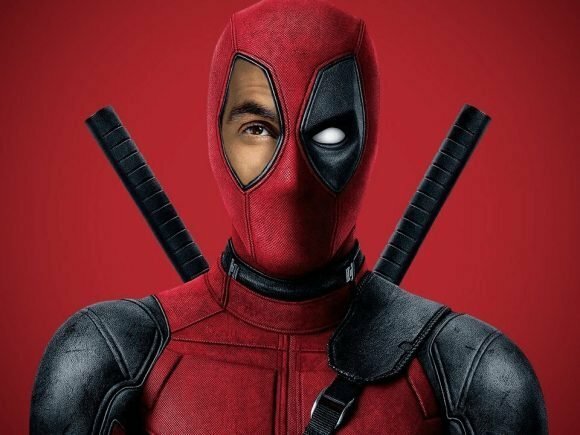 Bollywood actor Ranveer Singh has refused to voice Ryan Reynold’s Deadpool for desi audiences in the yet-to-be-released Deadpool 2 movie. 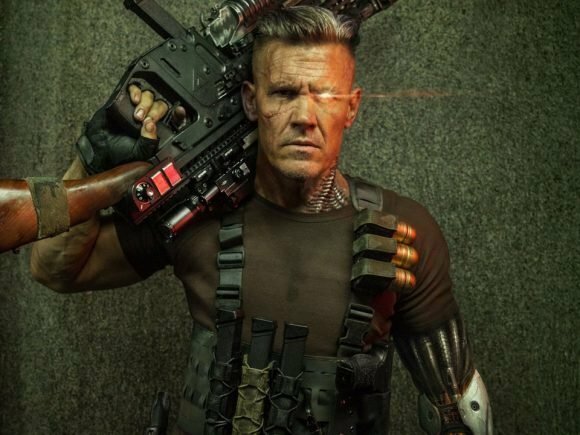 Fans of the upcoming DeadPool 2 movie just got a special treat, a first glimpse look at the mutant character Cable has been released. 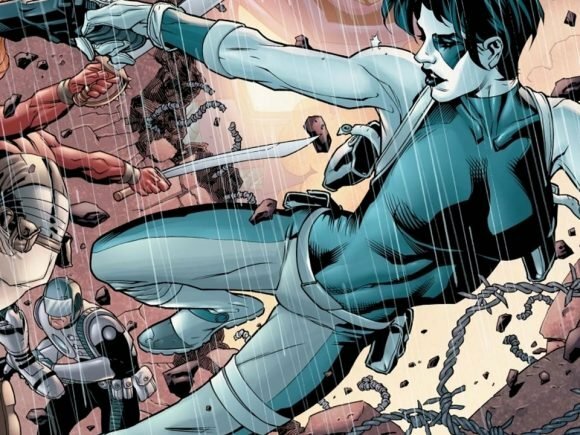 Ryan Reynolds gave fans their first glimpse of Domino from the upcoming Deadpool sequel.